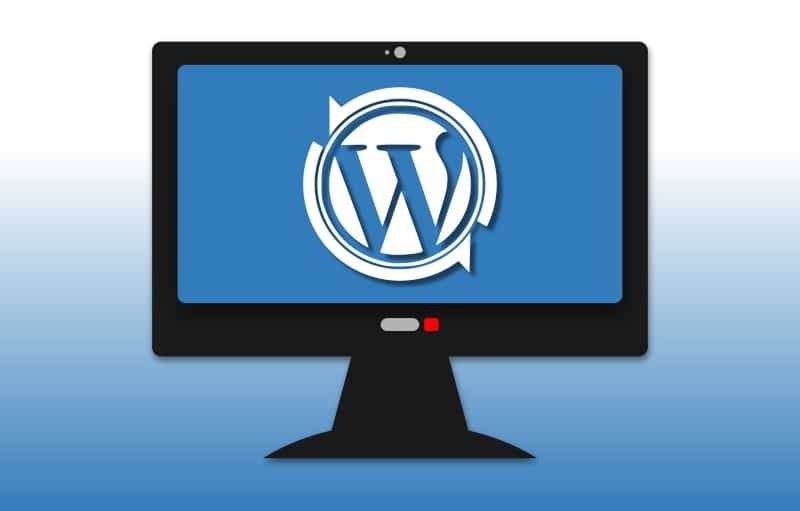 Stay up to date with your WordPress website using our WordPress Website Update service. 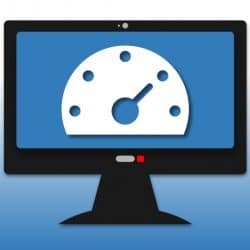 Our team will create a backup of your website before any updates occur and will ensure your website performs as expected, implementing solutions for minor situations that may arise with the latest Wordpress Platform Updates. Keep current. Our WordPress Platform Updates program keeps your business up to date. Our team of developers will handle the updates that are posted for your website and see that any situations that may arise, are resolved immediately. WordPress updates for your website are critical, as these updates are geared towards streamlining your business to the digital world. 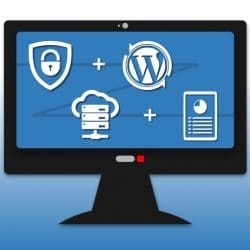 WordPress website updates effect many areas of your website, including a focus on adding security measure to not only protect your business, but also protecting your visitors. Maintenance updates are also common, which allow for a more stable platform. WordPress website updates are valuable to the growth of your business. However, applying updates are not always smooth sailing. Sometimes, running an update can cause conflicts. 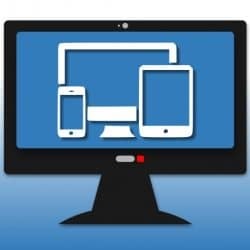 We alleviate those technical moments by reviewing your website after an update occurs, fixing any possible conflicts and keeping your business operating smoothly.